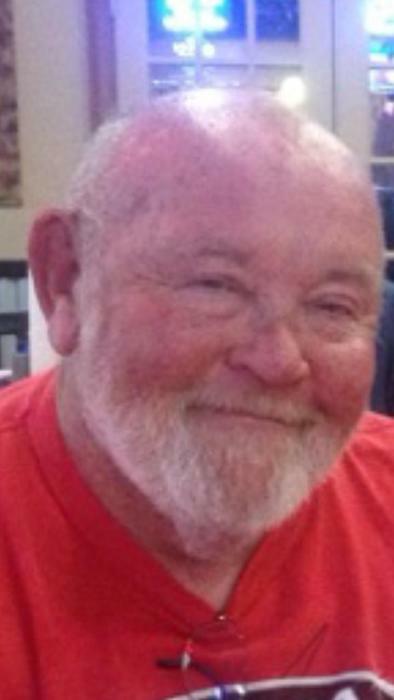 Embry, William Edward, 62, of Lake Placid, Florida was ushered into heaven November 27, 2018. Born in Indianapolis, Indiana to Edward Lou and Ethel Maxine Embry. Bill was a proud Marine Corp. veteran, upon discharge worked for General Motors for 28 years, taking early retirement at 50 to pursue his passion Bass Fishing! Bill opened Got 2 Love It Bass Tournament Trail, a family friendly trail, in doing so Bill touched many lives, sharing his love of fishing with all he met! Bill also held fund raising tournaments for Indiana Chidrens Wish Foundation and Southern Indiana Marine Corp. League honoring Fallen Soldiers, along with other benefit tournaments. There will be a Memorial Gathering in Bloomington, Indiana in the spring of 2019. Date to be determined. A memorial Service will be Saturday, December 1, 2018 at 4:00 PM at First Baptist Church, Sebring, Florida, the family will receive friends one hour prior to the service. Military Honors will follow by V.F. W. Post 4300.